Oil Sands Conference & Trade Show – The Ultimate Showcase of Oil Sands Innovations and Technologies. Submit a presentation for review - tailor it for oil sands operators. Face-to-face events continue to be the number one way to meet new contacts. Connect with operators and the supply chain through unique networking events. 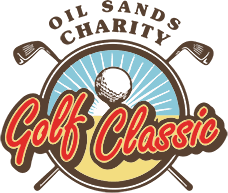 Book your team today for this annual golf charity event. Always sells out fast! BRT Structures Ltd is an Alberta based company providing the Oil and Gas Industry with their Blast Building requirements. We provide sustainable, innovative technology and custom designs to suit our customers specifications. Finning is the world's largest Caterpillar dealer delivering unrivalled service for over 80 years. We sell, rent and provide parts and service for equipment and engines to customers in mining, construction, petroleum, forestry & a wide range of power systems applications. 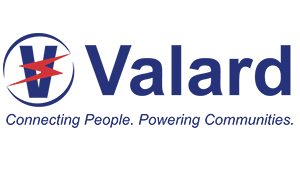 Valard, is Canada’s premier utility contractor, as well as head of the Valard Group of Companies AND part of the Quanta Group, the largest electrical power contractor in North America. 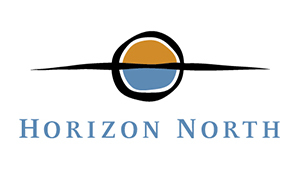 Horizon North is an industry leader in providing accommodations and camp management services to meet your workforce requirements across Canada. We appreciate the importance of building strong relationships with local and Aboriginal communities.